Potash (potassium) is one of the three primary nutrients essential for plant growth and which form the basis of fertiliser production globally. 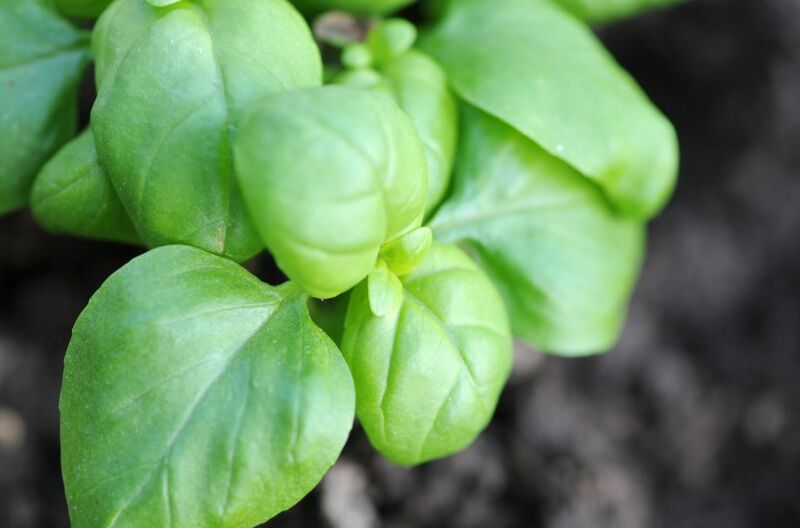 It is involved in the production, transport and accumulation of sugars in plants and assists their hardiness and resistance to water stress, pests and disease. Potash applied as fertiliser, replaces potassium removed from the soil through plant harvesting and animal grazing. Potash is used in a diverse range of fertiliser products, varying from granular and coarse grades suitable for direct application as a single nutrient fertiliser through to fine grades for the production of more complex fertilisers, consisting of nutrient blends. Global potash demand is primarily linked to agricultural productivity, which is growing rapidly. About half of the fertiliser used globally is applied to cereal crops. Potash is also used in animal feed supplements, which aid animal growth and milk production. 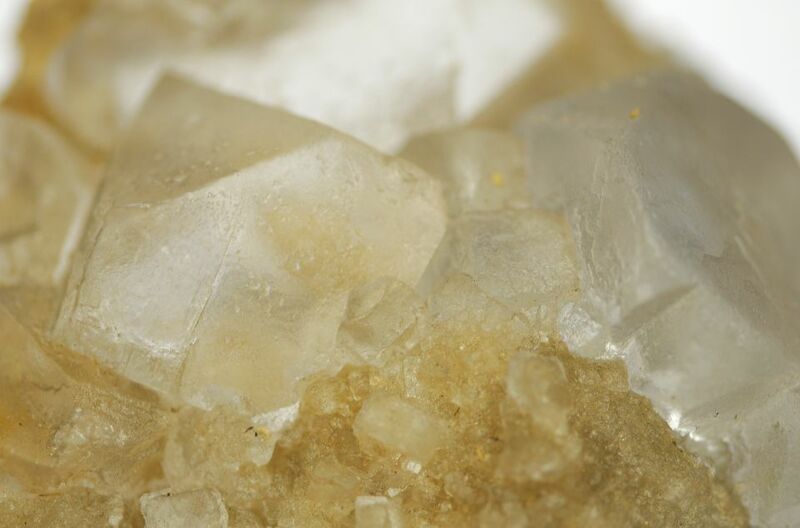 Small quantities of potash and derived compounds are used by the chemical and pharmaceutical industries for the manufacture of a diverse range of goods, varying from soaps, the production of speciality glass, explosives, matches and pyrotechnics, water softening, and meat curing.